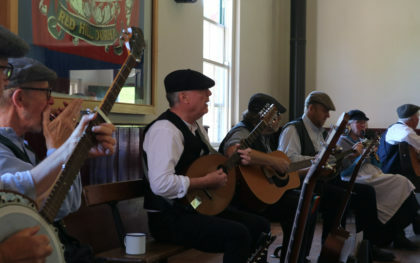 Off Key Music performing in the Town Bandstand from 2pm to 4pm. Bearpark & Esh Colliery Band performing in the Town Bandstand from 2pm to 4pm. Cleveland Concert Band performing in the Town Bandstand from 2pm to 4pm. 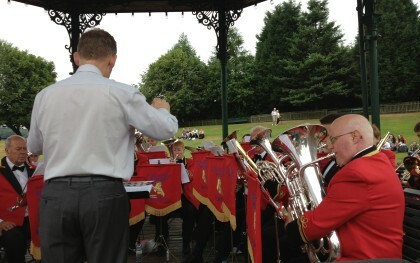 Pittington Brass Band performing in the Town Bandstand from 2pm to 4pm. 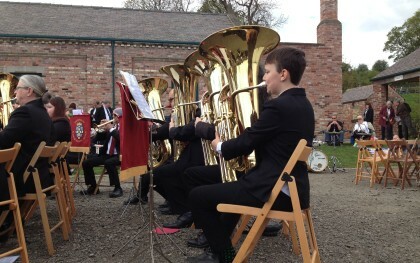 Craghead Colliery Band performing in the Town Bandstand from 2pm to 4pm. Hexham Brass performing in the Town Bandstand from 2pm to 4pm. NASUWT Concert Band performing in the Town Bandstand from 2pm to 4pm. Fishburn Band performing in the Town Bandstand from 2pm to 4pm.